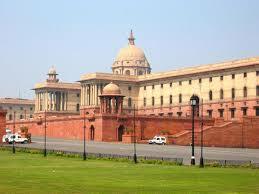 A two-day conference of the vice chancellors of Central Universities will be held at Rashtrapati Bhavan on Feb 6 and 7. 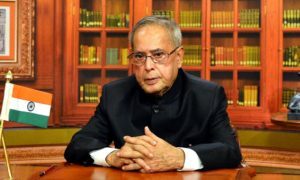 The conference will be hosted by President Pranab Mukherjee. The agenda for this year’s VC’s conference include the action taken on recommendations made in last year’s conference, steps to improve the quality of education in Central Universities by creating inter-linkages with industries, interacting with ranking agencies, and use of technology for access, equity, and quality in higher education. Prime Minister Manmohan Singh along with minister of Human Resource Development, M M Pallam Raju, ministers of state for HRD, chairman of the National Innovation Council, Sam Pitroda, chairman of UGC and others will be part of the conference. 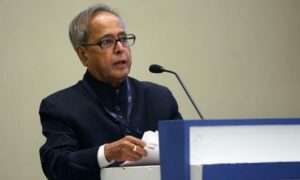 President Mukherjee is a visitor to all these universities and it is the second VC’s conference convened by him as the president of the country.